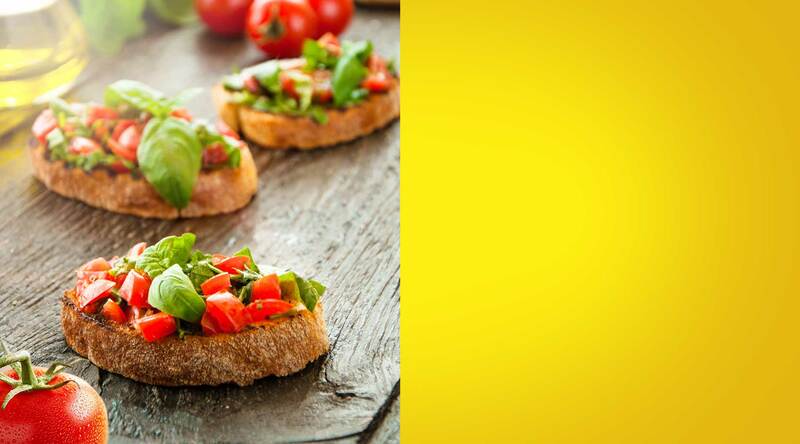 Liven up pasta sauces, stews, and salsas with S&W® tomatoes. 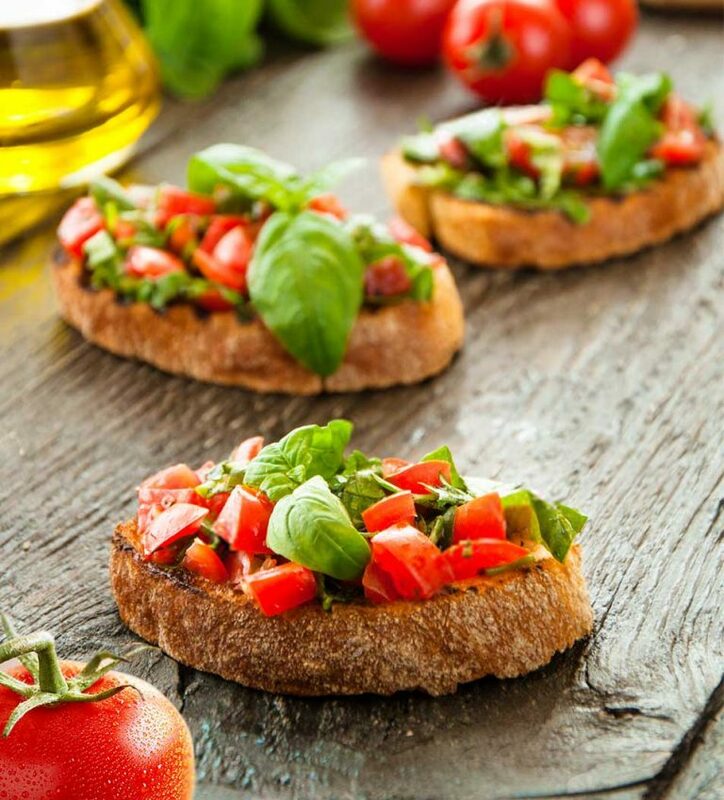 Bursting with the goodness of lycopene, our tomatoes are nourished with ample sunshine and meticulously inspected for quality. Only the best tomatoes are picked and packed for your cooking pleasure. 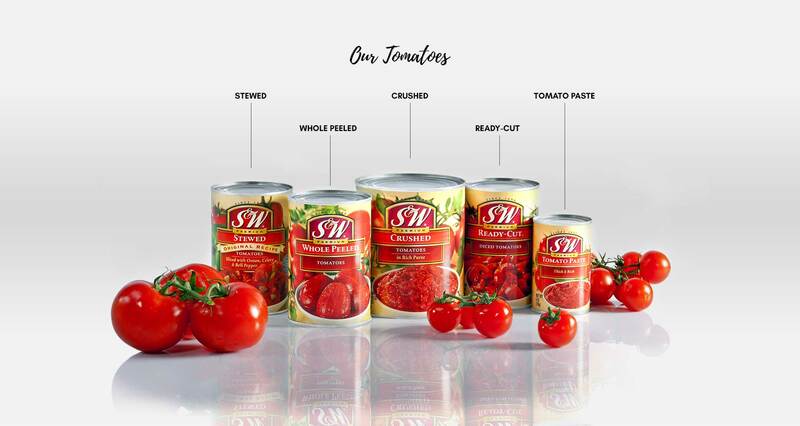 From whole peeled and stewed to diced, you are assured of the quality and taste that made S&W® one of today's trusted brands.